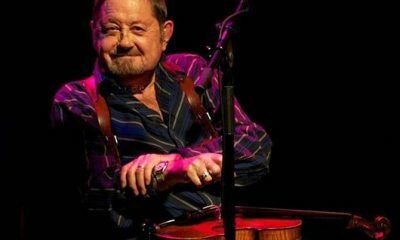 The much-loved and vastly experienced English folk musician Dave Swarbrick has died at 75,, his family have confirmed. 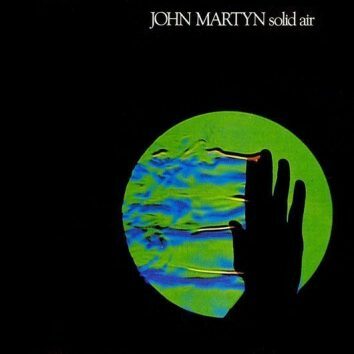 He had been suffering from emphysema. 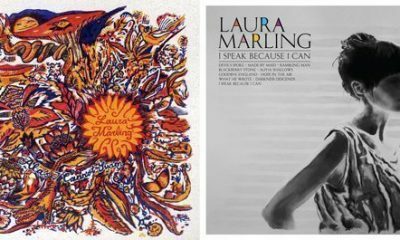 Laura Marling’s classic early albums, ‘Alas I Cannot Swim’ and ‘I Speak Because I Can’ have been reissued on 180g vinyl. 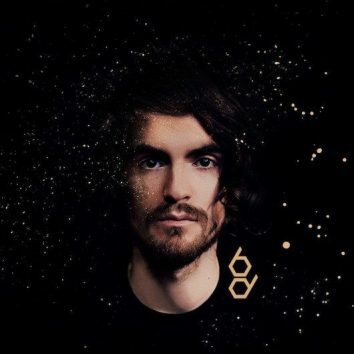 Blair Dunlop, son of English folk figurehead Ashley Hutchings, expands ever further on his folk roots with his third album Gilded, out today (6 May). 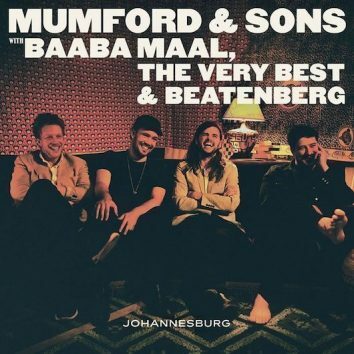 Here's the live video of Mumford & Sons' new collaboration with Senegalese superstar Baaba Maal and London-based, Malawi-inspired outfit the Very Best. 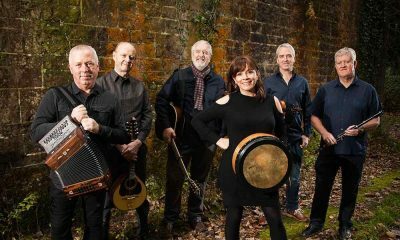 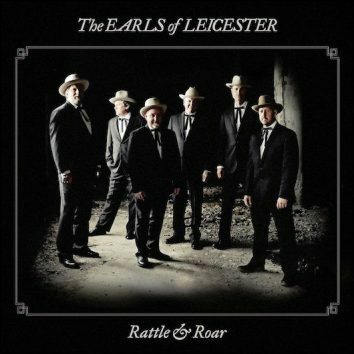 The Earls Of Leicester, the bluegrass sextet whose first, self-titled 2014 album won a Grammy, will follow it with the 15 July release of Rattle & Roar. American roots music defined British folk-rock as much as Sandy Denny and Fairport. 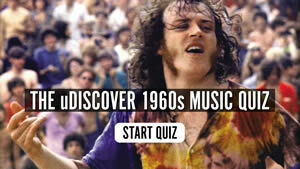 uDiscover traces the genre’s US influences. 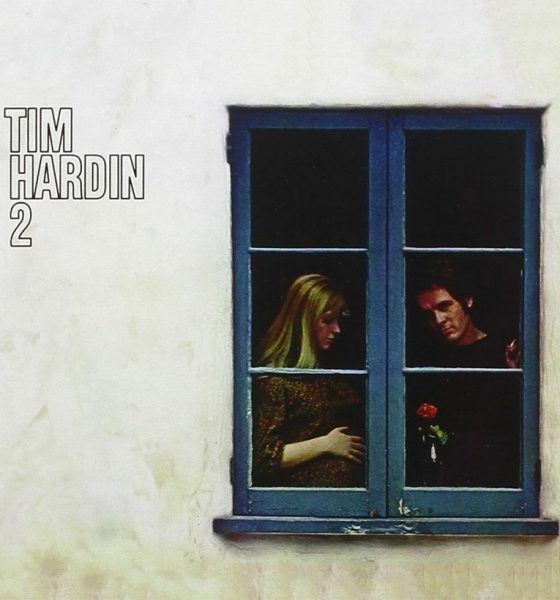 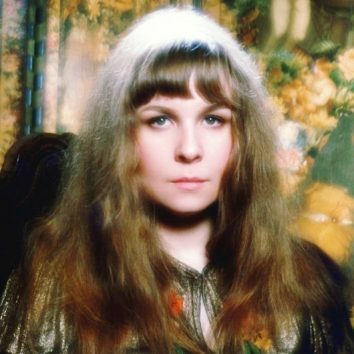 With his unique insight into Sandy Denny’s music, Houghton tells uDiscover why ‘I’ve Always Kept A Unicorn’ is an essential addition to Denny’s body of work. 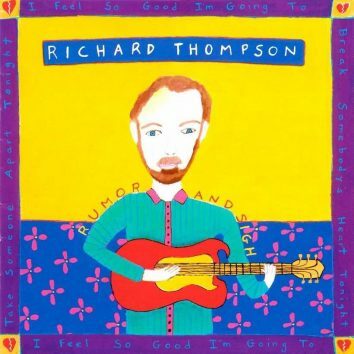 The album continued Thompson's working relationship with American producer Mitchell Froom, who had taken over the role from Richard's old Fairport Convention colleague Joe Boyd. 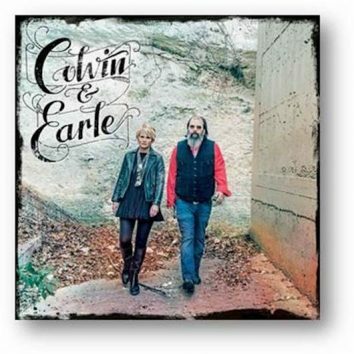 Shawn Colvin and Steve Earle have announced a new album together, Colvin & Earle, produced by Buddy Miller and to be released on 10 June on Fantasy Records. 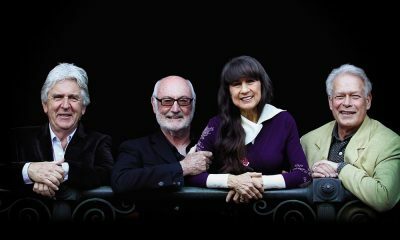 Norah Jones has announced that she will perform at both the Newport Folk Festival and then the Newport Jazz Festival on consecutive weekends in July. 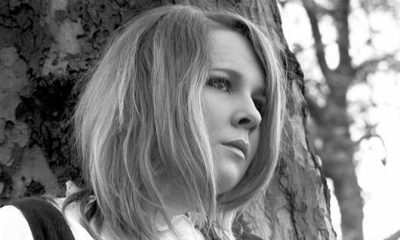 Including unreleased demos, 'I’ve Always Kept A Unicorn' is a stunning collection of acoustic recordings made throughout Sandy Denny's entire career. 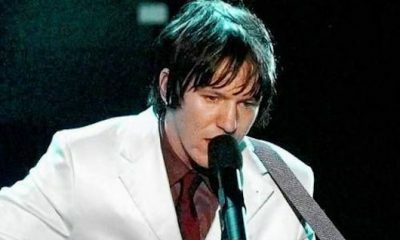 A previously unreleased song has been unveiled from the soundtrack to Heaven Adores You, the documentary about ill-fated singer-songwriter Elliott Smith. 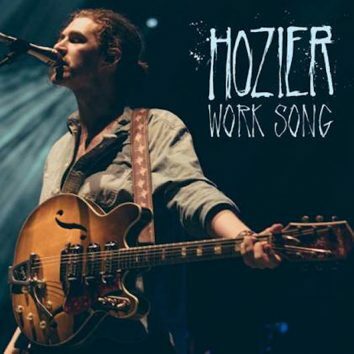 Here's the new video for 'Work Song' by Irish singer-songwriter Hozier, who is following his breakthrough year with a current sellout UK tour. 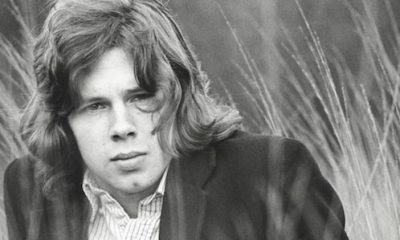 A new search is under way to unearth images of the late, great but sadly under-photographed Nick Drake.